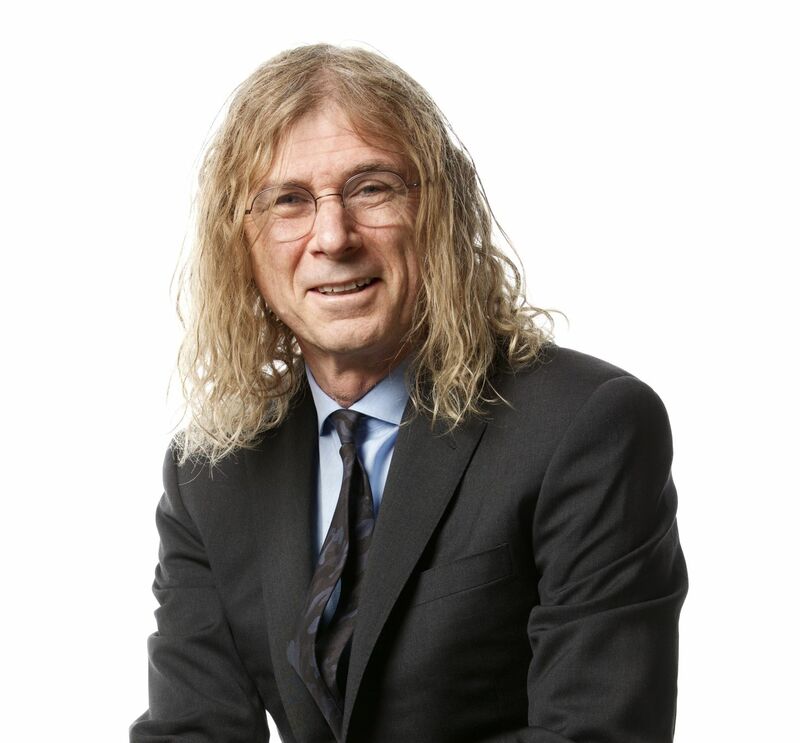 David Lowy is a Principal of LFG, the private investment business and family office of the Lowy Family Group. Prior to the founding of LFG, Mr. Lowy served in various positions for the Westfield Group from 1977 to 2000 including as Executive Director and Managing Director. He retired in 2000 as an executive and served as the Group’s non-executive Deputy Chairman until 2011. David is the Founder and President of Temora Aviation Museum, a Director of the Lowy Institute for International Policy, a Director of the Lowy Medical Research Institute Limited and Director of the Institute for National Strategic Studies. David is also a pilot and a musician.